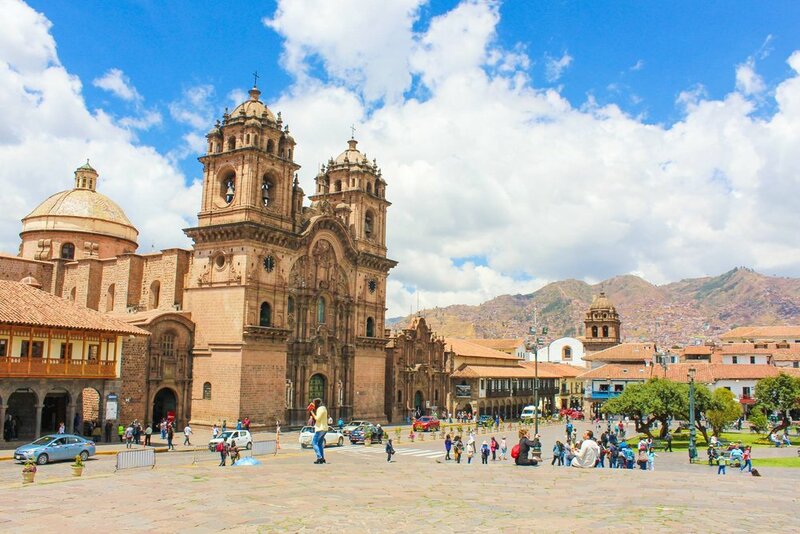 There’s no doubt about it, visiting South America while on your travels is a must, but first you have to plan it out. Now, despite the many years of travel experience that you may have, planning a trip to South America could prove more complicated than expected. This is due to a range of reasons, one of which being the fact that for some areas - more rural ones - there tends to be less information available, this can mean that a lot of research may be required. That being said, to help make it as simple as possible for you to plan your trip to South America, below are some useful tips and pieces of advice to take note of. It’s no secret that when heading to a country on a visit, knowing the language can make life far easier and less stressful, so if you don’t already speak Spanish, it could be a good idea to consider learning it. The fact is that when it comes to learning a language it can be highly beneficail and can really imerse you in your travel experience, although admitedly it’s not easy to pick up a new language as an adult. That’s why it’s great that there are plenty of routes that you can go down when it comes to learning a language, such as watching a range of the best Spanish movies or using smartphone apps to pick up words and phrases. Q’eros men performing a despacho - or giving thanks to Pachamama. The majority of South American countries don’t have good free healthcare systems, so if you want to ensure that should you get sick you are able to seek the medical treatment that you need, that you have travel insurance in place. If something goes wrong and you end up having medical treatment when you’re not insured, you could end up with a huge debt to pay, which is why taking out travel insurance is a must. When it comes to learning more about South America, you would be surprised to learn that Facebook groups tend to have a lot of knowledge available. If you take the time to search Facebook, you can find a range of travel groups that discuss various travel destinations and how to get the most out of your experience to these locations. 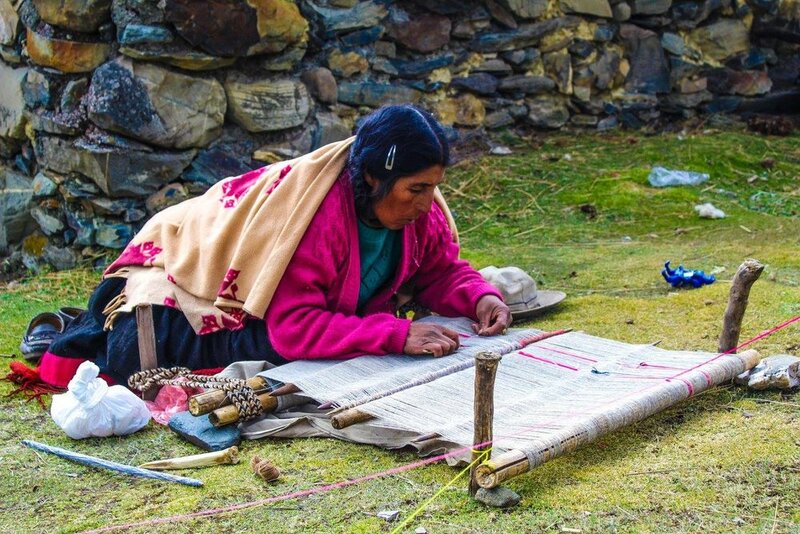 A Q’eros woman weaving in the traditional way. Travel books can be a good place to start but when it comes to exploring South America, they lack a lot of knowledge. 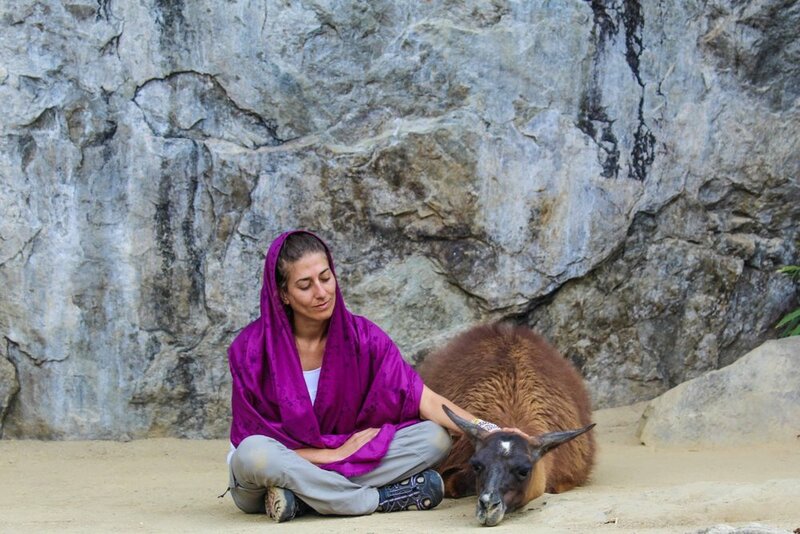 There are a wide range of sights and attractions that are a must-see but aren’t listed in any travel guide, such as the Rainbow Mountain in Peru, for instance. 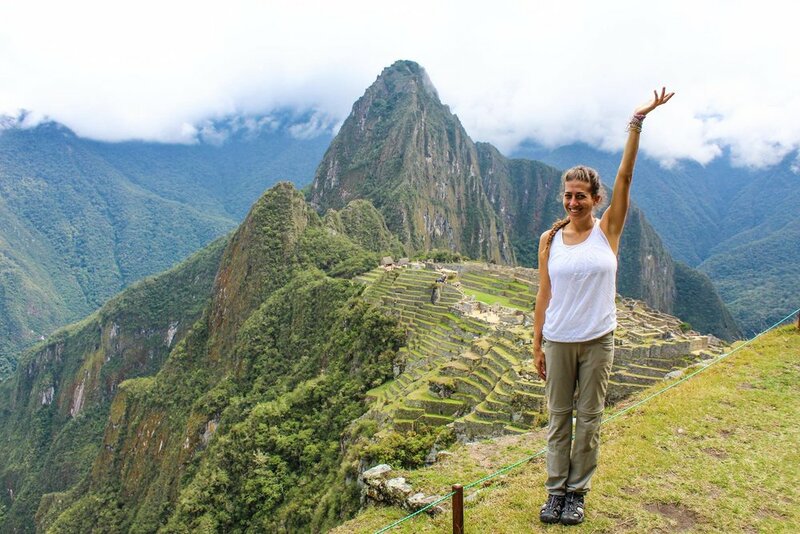 You will also find that by speaking to other travelers you will find out little hacks for various attractions, such as the best hike to Machu Picchu, for instance. There you have it, everything that you need to know for your trip to South America.